When looking to hire new call center agents, your Human Resource department may suggest using minimum educational requirements or experience in the industry as criteria for hiring. But these factors do not produce engaged employees and turnover in call centers is high. So what should employers be looking for when evaluating candidates? This blog examines the call center agent soft skills that make agents successful in call center quality assurance and discusses how best to test for them. Soft skills are the characteristics of an employee that allow them to get along with other people in the workplace. This is in contrast with “hard skills” which relate directly to knowledge and the performance of the job. An example of a hard skill is the ability to operate a computer. The Ability to Communicate - Call center agents spend the majority of their time at work talking to people they have never met before. The ability to discuss complex information and present the company’s core message in a meaningful way is at the heart of the employee’s job. 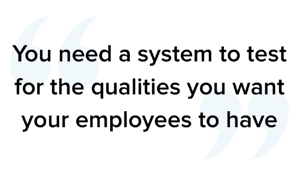 The Ability to Learn - A call center employee is constantly challenged to learn new scripts, products, and computer systems. Agents who catch on fast are invaluable to the company. The Ability to Meet Goals Set By Others - Let’s face it, call centers are numbers driven. So, whether the employee is supposed to make a minimum number of calls a day or achieve a certain conversion percentage, they need to be able to internalize the goals set by their supervisor and constantly meet or exceed them. The Ability to Work in a Structured Environment - the typical call center has employees sitting in designated desks, following a script, and entering data. Creative types might be challenged by the routine. An agent who can handle the routine day in and day out is more likely to be successful in the long run. 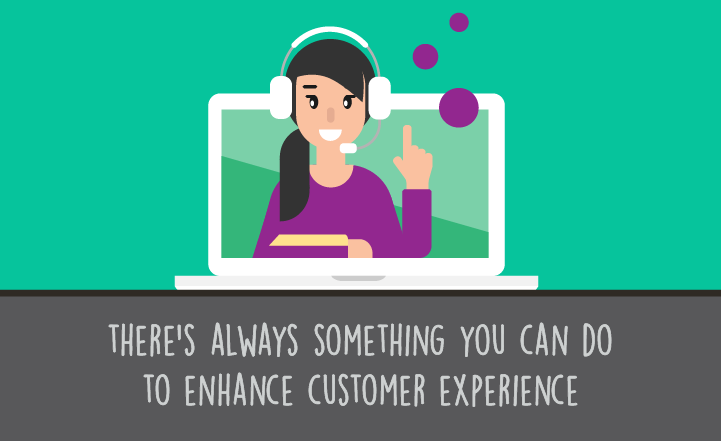 The Ability to Find Answers - While you want your call center employees to be able to “stick to the script,” there are times when customers will have questions that are not scripted. If an agent is able to quickly find the answers to the questions that the person on the other end of the phone has, they will be more effective in accomplishing their objectives. Depending on your workplace’s structure, this may involve quickly researching company resources or turning to outside sources. Flexibility - While structure is the defining characteristic of a call center, the ability to react appropriately in any given situation is essential. Agents who who are flexible will adapt as appropriate have tremendous value for companies. Problem Solving Skills - Employees who can think critically about a challenge and find ways to overcome it are invaluable. Problem solving skills allow agents to adapt when the computer system goes down or resolve conflicts with fellow employees. - Build a scorecard to apraise these skills within your team. - Use our Analytics module to monitor / manage these skillsets. 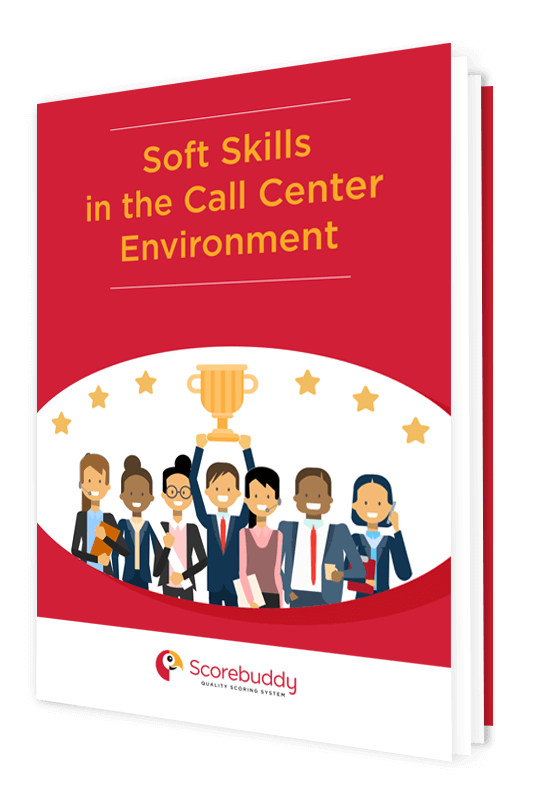 If soft skills are a priority for call center agents, then effective call center training for agent soft skills is crucial. So how do you train for skills and abilities that are by definition difficult to measure? Having the right processes and being persistent makes a big difference in helping your team improve. As you do this, believe it or not, sometimes fun activities can be the most effective way. Teach Questioning - Help your agents ask insightful questions to gather needed information and develop effective communication. Split your agents into teams of two. Have one draw a simple picture. 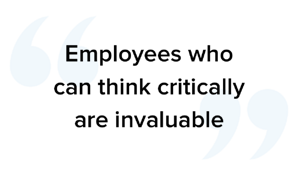 Then the other has to replicate the image without seeing the first image by only asking questions. After completing the second image, compare them to see how they match up. Then discuss the efficiency of the questions. Were some too specific? Too general? Teach Empathy - Your agents deal with multitudes of people every day, and inevitably some of those interactions will be difficult. Have your agents bring up a difficult customer they have dealt with during the previous week. Ask them to consider what the person at the other end of the phone might have been going through that led them to be as disagreeable as they were. 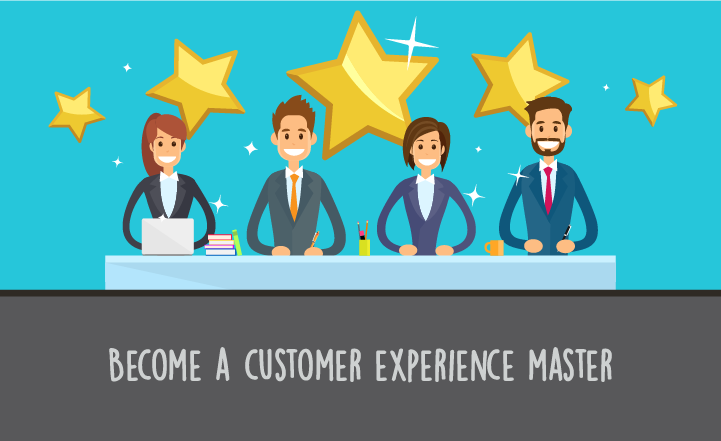 Getting in the customer’s shoes will help them empathize with future difficult customers by recognizing that they don’t know what challenges the person on the line may be facing. Teach how not to do it - This one is really fun: have one agent be a customer and one be the agent during a simulation call. During the call, have the “agent” deliberately react in the worst possible way, while the “customer” is to deliberately be difficult, and respond as a customer might when the agent responds poorly. Following the call, have a group discussion about exactly what the “agent” did poorly, and then discuss what an appropriate response would have been. Obviously, you are not going to be able to determine whether candidates have these seven call center soft skills from reading a resume. 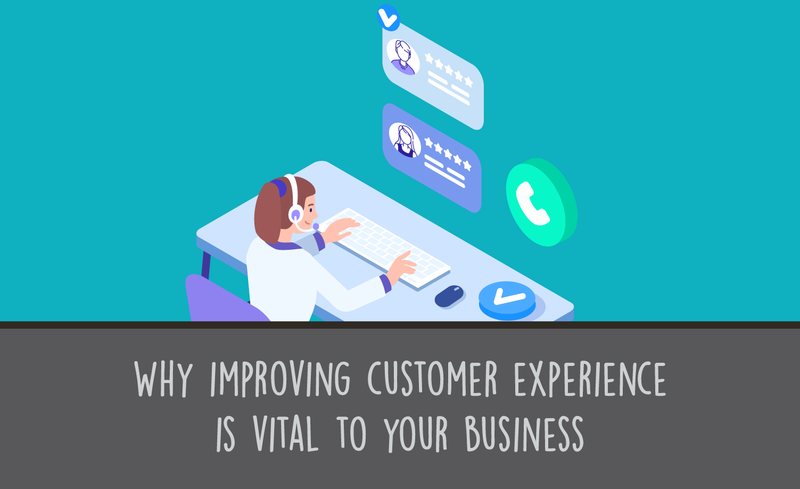 You have to develop a system to test for the qualities you want your employees to have if you want to improve call center performance. Here is a five-step system to evaluate which employees will work best for the long-term. First, instead of asking for resumes initially, ask candidates to record a two to three minute answer to a question you propose. This allows you to test for communication and instruction-following skills. For those candidates who meet your video screening qualifications, the next step is for them to take a skills test. Through this test, you can determine whether they have the computer skills, resourcefulness, and drive to succeed on the job. You may wish to place time constraints on this test to evaluate how well the potential employee works under pressure. If the candidate scores at an acceptable level on the skills test, you then move on to a personality test or job fit assessment. This will let you know if the applicant will succeed in your work environment. It is only at this stage do you actually bring the applicant into the office for a face-to-face interview. You have good reason to hire most of the people who come to your office, and the interviews are just a good way to do a personal assessment as to their abilities. You will also be able to weed out any obvious nut cases at this time. Finally, you need to do the standard background checks appropriate for your industry. This may include calling the candidate’s references, obtaining the needed security clearances, or performing drug tests. Your company’s policies will dictate what background check items are necessary. This five-step hiring process certainly takes longer to carefully screen potential employees compared with a system where you collect resumes and interview. However, employee turnover is expensive and leads to a poor call center experience if many of the agents are new and untested. Candidates who have the call center soft skills that make agents successful will last much longer at your company. If you can hire the right call center agents the first time, you will save money and time in the long run. Finally, you need to protect your investment in recruiting and training new agents by reducing turnover rates through proper screening, hiring and ongoing assessment. The cost of getting it wrong is significant; It is estimated that the cost of turnover for one call center agent is $6440. To that end, it is important to continuously assess agents against these call center soft skills, as illustrated above, so that you understand the success rates of the agents you have hired, and to manage the retention of agents that are better prepared to perform most effectively.